Last year was a great one for new television technology — dozens of 3D TVs were released from big brands like Samsung, LG, Panasonic, Sony and Sharp, 200Hz and 400Hz frame rates became popular on sets that weren't too expensive, and we began to see the Web-connected TV mature and evolve. We've picked out a few 2010 TVs that particularly impressed us throughout the year — take a look and let us know whether you agree! If you're picking out a new television and want to work out what's best for you, read through our LCD vs LED vs plasma TV buying guide. Want to learn about 3D TV? Take a look at our 3D TV buying guide. Confused about the difference between HDMI and DVI, component and composite? Our giant cable buying guide will set you straight. 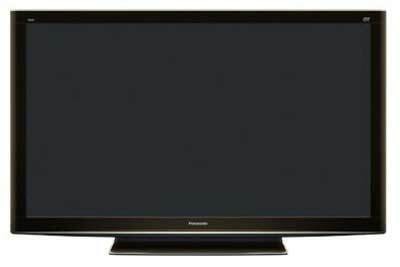 The Panasonic VIERA TH-P50VT20A 3D plasma TV was the second 3D TV we reviewed, following the also-excellent Samsung Series 7 LED TV. Because it's a plasma TV it doesn't suffer from any brightness loss when tilting the 3D glasses, and we were consistently impressed with the TV's smooth 3D playback. The only negative point is the VIERA TH-P50VT20A's lack of a 3D interpolation option for regular TV and Blu-ray movies, so you'll need to watch native 3D content. 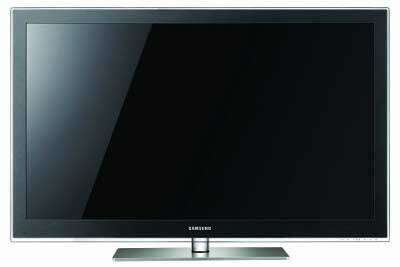 When we reviewed it, Samsung's Series 9 LED TV cost $10,000. That's a lot of money for a 55in LED TV, but the level of technology in the Series 9 is a step ahead of any other TV we've seen so far. The 9.7mm thick chassis and thin chrome bezel look jaw-droppingly impressive, and despite its flaws the touchscreen remote control was innovative — watching TV on the remote control was a novelty, but a fun one nonetheless. The TV's folding base that hid away when wall-mounting was another excellent feature. 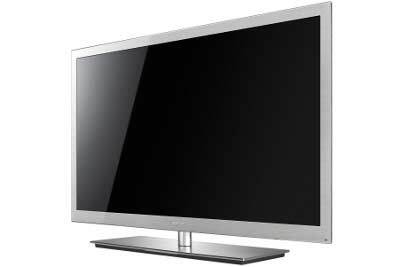 We loved the outright picture quality of the Panasonic VIERA TH-P50VT20A 3D plasma TV, and the Samsung Series 7 plasma comes close to it. It definitely surpasses its competitor in style and built-in features, though — 2D-to-3D and a store of downloadable apps make for an impressive repertoire of content at your fingertips. 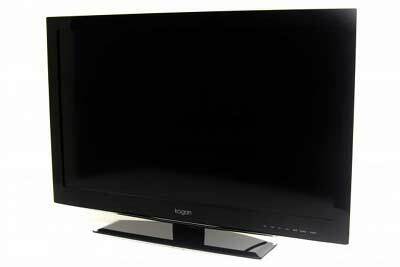 For $799, we thought the Kogan ELITE LED32 was an excellent LED TV. 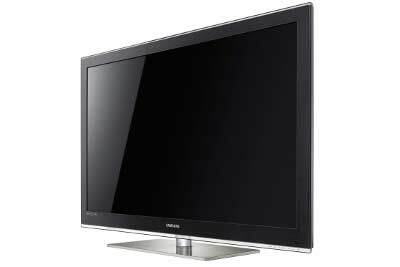 It has reasonably fashionable styling, good picture quality, a 100Hz mode and integrated digital TV recording to USB. It's now $699 at Kogan's online store, which makes it an even more enticing purchase. It's our highest-rated TV for 2010, and deservedly so — the 50in Samsung Series 7 plasma TV excelled in all our video tests and impressed us in every respect. It may not be the absolute top performer when it comes to picture quality or design, but it's a well-rounded TV and when you take price into consideration we think it was unbeaten.